Over the weekend family and friends of Vernice Pinkston-Whitfield met at the Premier Event Center celebrate her retirement. Pinkston-Whitfield retired this year after 21 years as a teacher and counselor at James Weldon Johnson College Preparatory Middle School, concluding over 50 years in education. 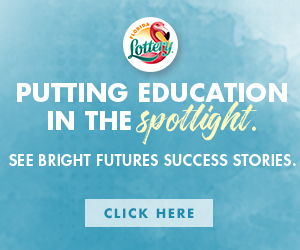 Throughout her half century career, she taught Spanish, creative writing, critical thinking and intensive reading before she started counseling in 2008. 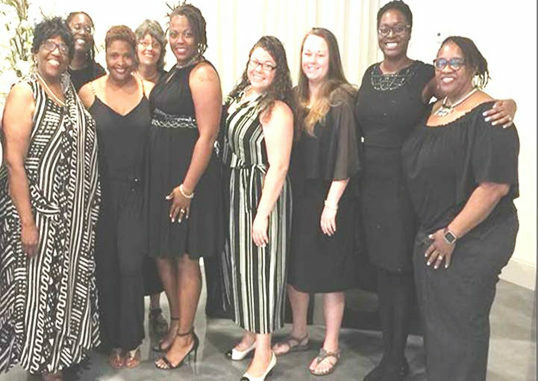 Whitfield has received many accolades from former students and parents attesting to her helping them to achieve their goals. Even after her successful bout with breast cancer in 2012, she has continued to work with students, parents and faculty alike in making life better for all. Also joining in the celebration were alumni from her Alma Mater, Fisk University. 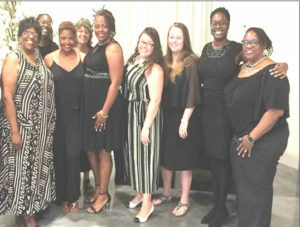 Attendees enjoyed food, music and a roast from her family friends and Alpha Kappa Alpha sorors. Whitfield vowed that she would take time out for her many hobbies with their newfound time to play Bridge and travel. 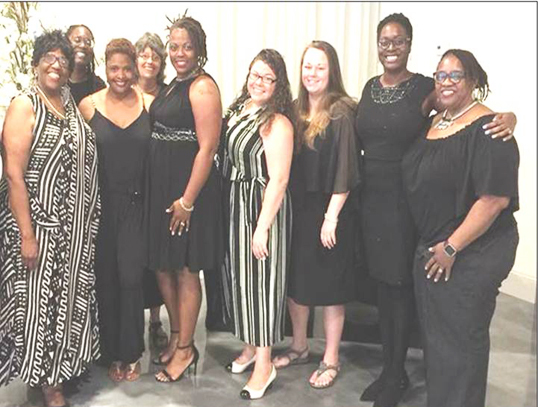 Whitfield smiled, “I’m looking forward to doing nothing and not feeling guilty.” Shown is retiree Vernice Whitfield, Brandy Beans, Maika Williams, Jeanne Murphy, Latasha Lawrence, Rachel Menard, Christine Loewer, twin sister Brittany Beans and Pam Cross.